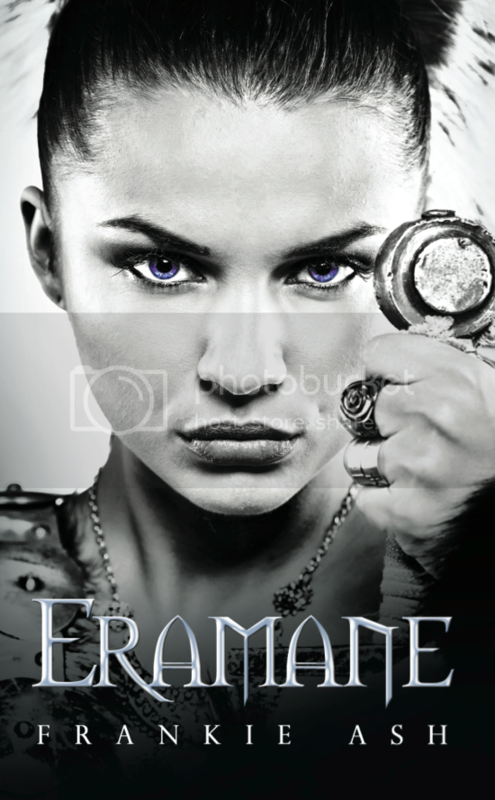 Welcome to the Eramane book blitz hosted by Xpresso Book Tours. Great interview. Love the cover. Thanks for sharing with all of us!! Thank you for hosting Eramane today!